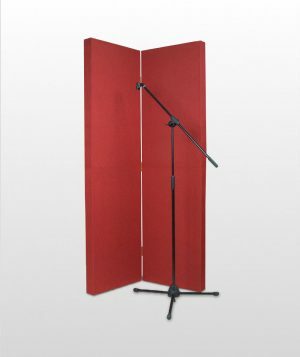 Acoustics are an important element of any home theatre or recording studio design. It doesn’t matter how much money you spend on equipment, speakers and cabling, without good room acoustics and design, your sound system will not perform at its best. 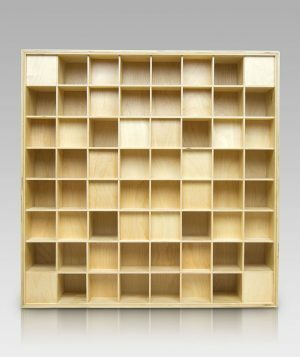 A room can exhibit a number of acoustic issues, including delays, slap echos, boomy bass and many others. 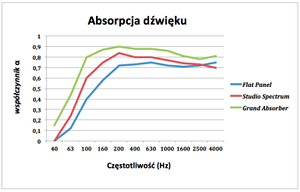 Acoustic treatments can be used to improve a room’s acoustic performance. 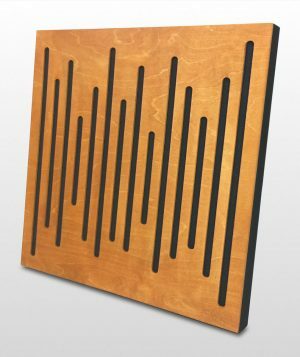 To help you achieve the most faithful sound reproduction, Bluetone has developed a series of acoustic panels and diffusers for home and professional use. Bluetone products combine aesthetics and modern design with precision and quality. 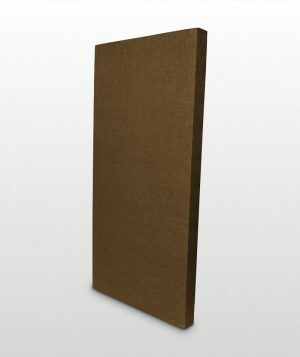 Unlike other companies who use inexpensive materials, Bluetone acoustic panels are crafted with quality insulation material, fabrics and hardwood plywoods, which have obtained appropriate certificates and are safe to use. 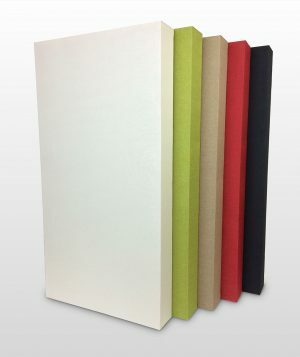 Our goal is to provide the highest quality acoustical products, based on innovative solutions and production technologies at a reasonable prices.